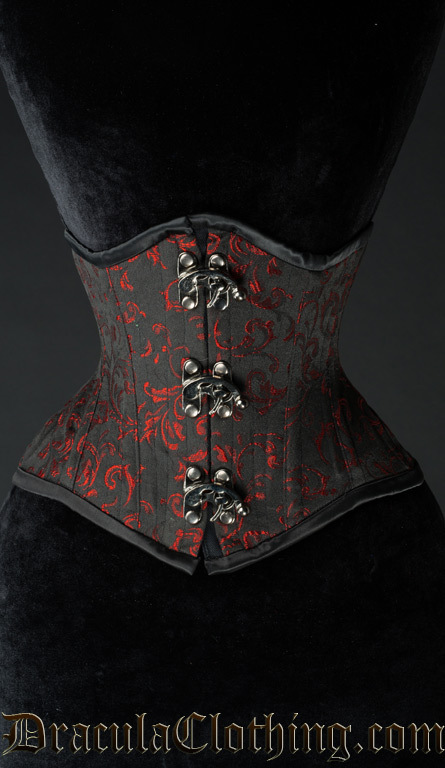 I have designed these corsets to be the ultimate waist training / extreme waist corsets. They have the same boning in the back and front as normal waist cinchers, but have 10 spiral metal boning each side in a total of 20 spiral metal boning, and they have extra space for hips - this gives extra support and they are made for cinching in a lot. 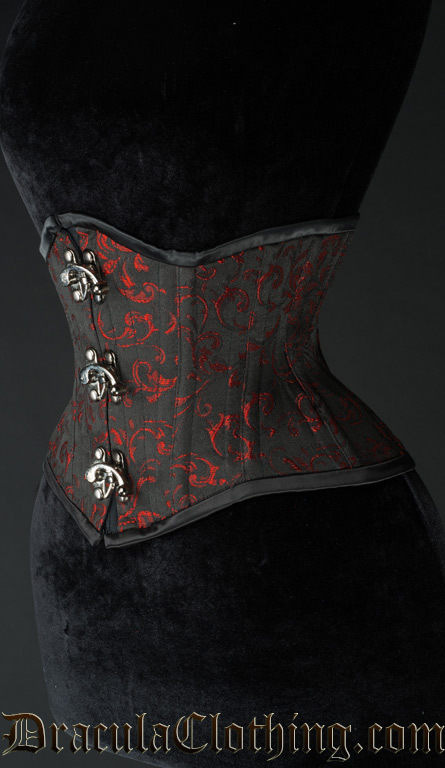 They can be worn both by experienced corset lovers and as your first corset. 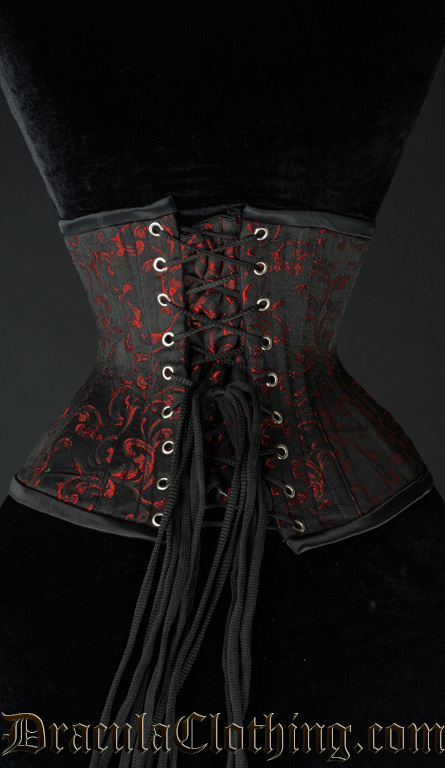 It is a few cm longer than the regular waist cincher, around 23 cm in the front and 20 cm in the sides.